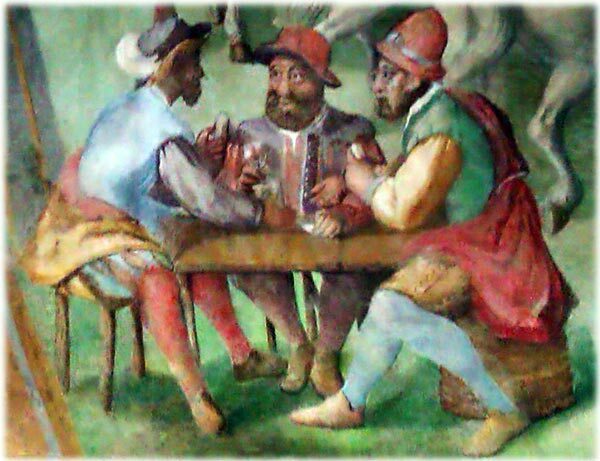 Playing Cards are believed to have originated in China and then spread to India and Persia. 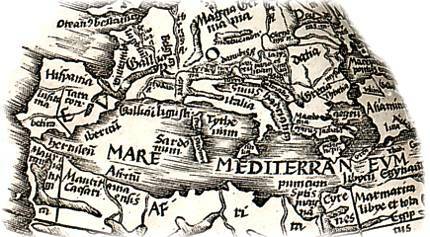 From Persia they are believed to have spread to Egypt during the era of Mamluk control, and from there into Europe through both the Italian and Iberian peninsulas during the second half of the 14th century. 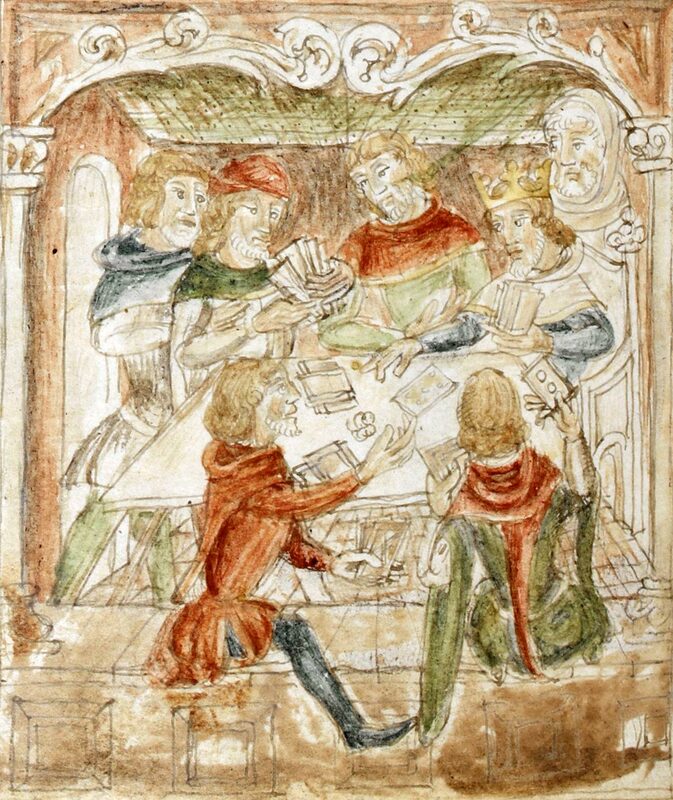 Thus, European playing cards appear to have an Islamic derivation. 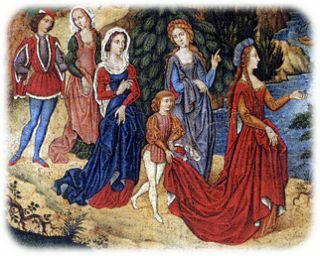 Some of the earliest surviving packs were hand painted works of art which were expensive and affordable only by wealthy patrons such as dukes or emperors. 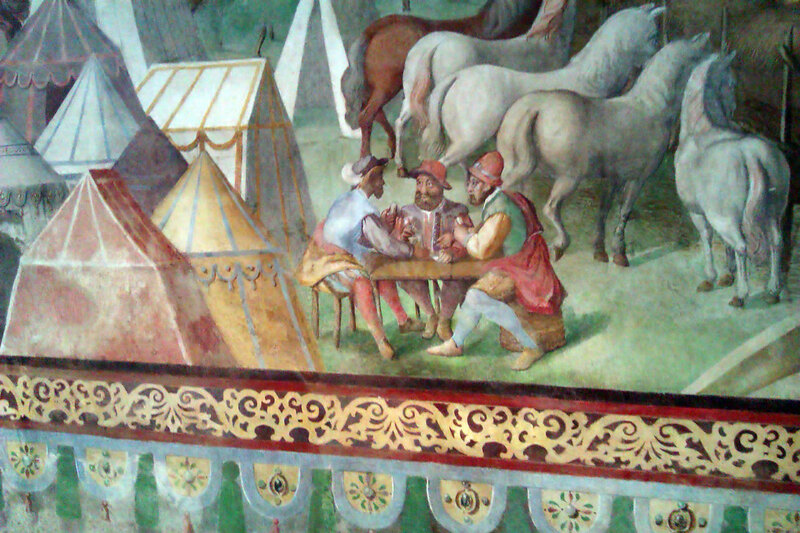 Above: detail from “La Sala de Las Batallas” mural painting in El Escorial palace (Madrid) produced by a team of Italian artists, late 16th century (click to zoom). At the end there will be a quiz to consolidate your knowledge. 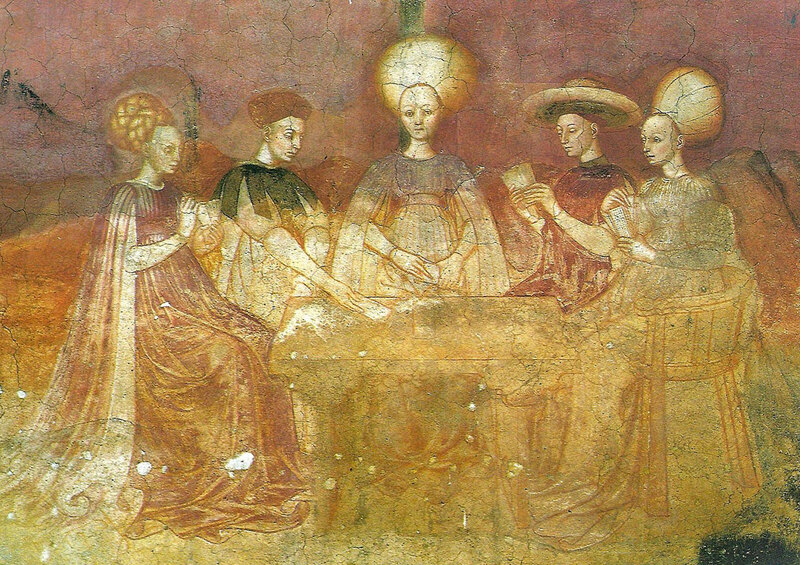 Above: the Tarocchi Players of Casa Borromeo, Milan 15th C.